Recovering from burnout? So are we! 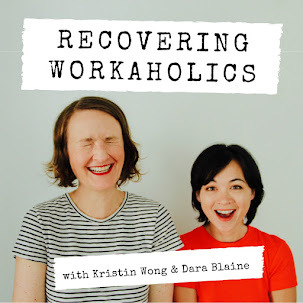 In our inaugural episode, we discuss our experience with overwork and how our culture glamorizes busyness and burnout. We leave you with a couple of tips to help curb your own workaholism. 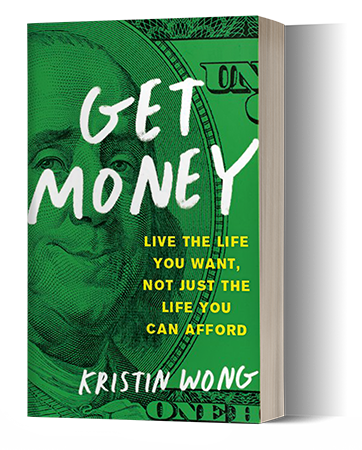 Kristin is a freelance writer and journalist. Dara is a career counselor and coach. They're also (recovering) workaholics. Together, they find a balance between taking care of yourself and taking care of your hustle. They interview authors, entrepreneurs, and leaders who are doing things differently. Join their journey and learn how to level up—without burning out. Coming August 22nd!